What do Halloween monsters do when they aren't busy being spooky? Have tea parties of course! 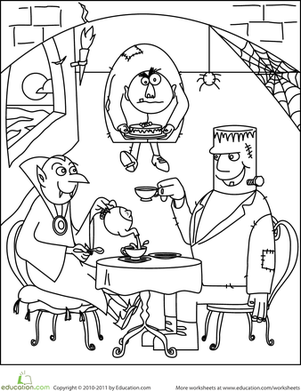 This silly coloring page is great for any monster-liker, or any monster-disliker! It's a fun way to show that maybe monsters aren't so scary after all. 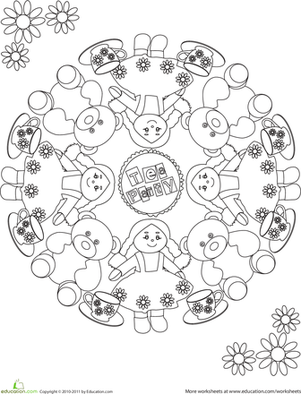 This tea party coloring page will delight your doll lover. If your child loves pretend tea parties, host a real one with all of her friends! This printable invitation template is perfect for notifying guests. Colour in this made-up monster to celebrate Halloween, a costume party, or just for fun. Show your sweetheart you care with monster valentines. colour the monster, cut out the card, and you're ready to make someone special your Valentine. Here comes the Ten Monster! Get ready to learn about subtracting tens in this hands-on lesson. Cut out spooky monster cards and play a fun matching memory card game. It's a monster coloring page—full of friendly little monsters having a fun day outside! Help colour in their crazy colors at the monster picnic. Monster truck show coming to town? Get your kid pumped with this coloring page! It's the Flower Monster. He just sniffs his favorite flowers while lounging in a field. Pumpkin carving party activities are great for a pre-Halloween party. 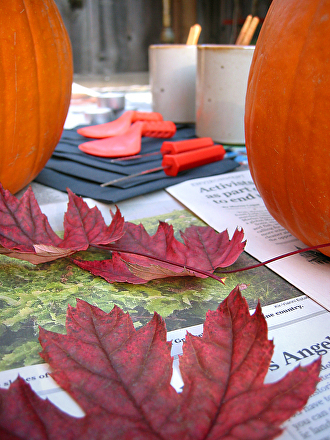 Try pumpkin carving party activities, including jack-o'-lantern ideas and fall recipes. Celebrate the spirit of Halloween this year with a fun costume party! Your child can help you print out and address these pirate party invites. If you're throwing a party for your little train conductor, be sure to use these handy printables to make homemade party hats!